Many people, including my own self, tend to buy things they want after conducting thorough research and reading experiences of others who tested or bought it. If you are one too, then you have come to the right place my friend! This article was made for people who perform extensive research for a product before investing money in it, and what you are about to read are my experiences during my journey to buy the best espresso machine fit and tailored for my needs. If you are planning to buy one, here’s the trick. List all the things you want, in my case, it was easy maintenance, long time warranty, built-in frother, and a large water reservoir. 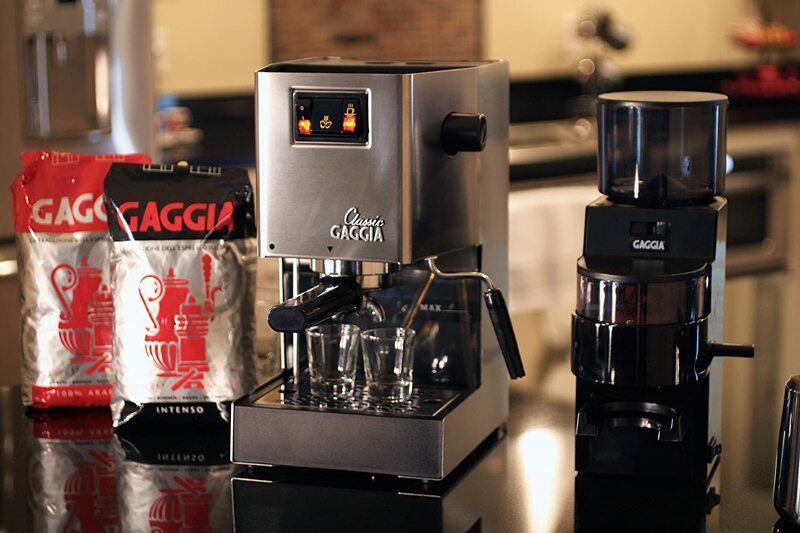 This will help you filter out the perfect machine for you, for example, the “Gaggia Classic Semi-Automatic Espresso Maker” fit all these, so it is my current espresso machine (I’ll review it later in the article). But before buying it, I stumbled upon many others, which were both good and bad. So today, I’ll review them and tell you my experiences of their use. So, here are my espresso machine ratings! This machine took my heart the moment I saw it. The small size and vast range of controls fit everything I needed. The rating is not just because I loved it, but because it is impossible for anyone to not love it. The frothing result was amazing, the beans were grinded just perfectly, and the mix was just according to my tastes, although most of the credit goes to me for choosing the right settings and fiddling around with others I didn’t know. This machine has made my mornings better, and I certainly recommend it to anyone who has money and is waiting to buy a barista quality espresso maker. In my opinion, this is one of the best espresso machine. Why did I rate it so low? You’ll eventually find out. The machine looks great and is pretty cheap, but the main thing I didn’t like is its existence. Now don’t take me wrong, but its purpose is completely useless. 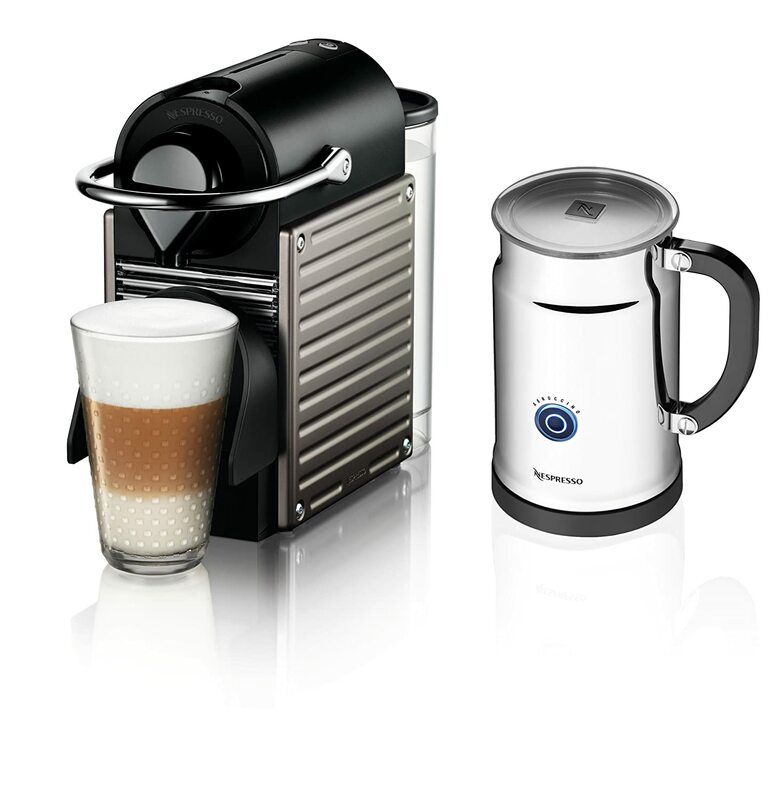 It requires capsules to make the coffee, which comes in different flavours. They are not original and taste like cheap imitations, hence ruining the real reason this machine is bought for, to make coffee. This espresso maker is great for baristas who have extensive knowledge about brewing and making your own coffee, but isn’t suitable for beginners like me. The machine is very complicated as nothing is automated, meaning you have to set everything up yourself before starting the process. So, you can get the idea I am trying to give you for this. But if you have a decent amount of knowledge about espressos, buy this one immediately! 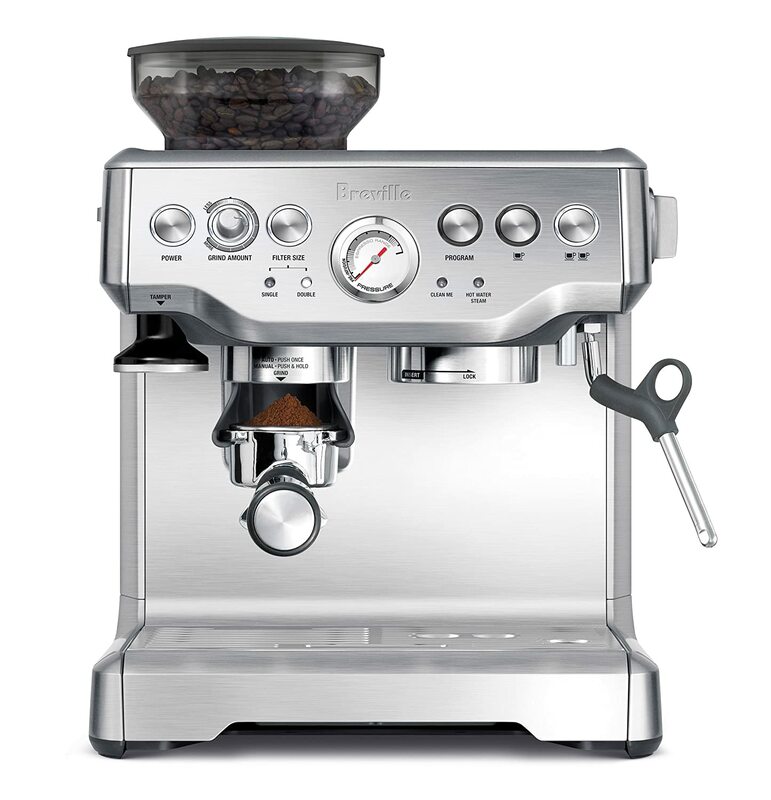 NextWhy Do You Need An Espresso Machine At Home?